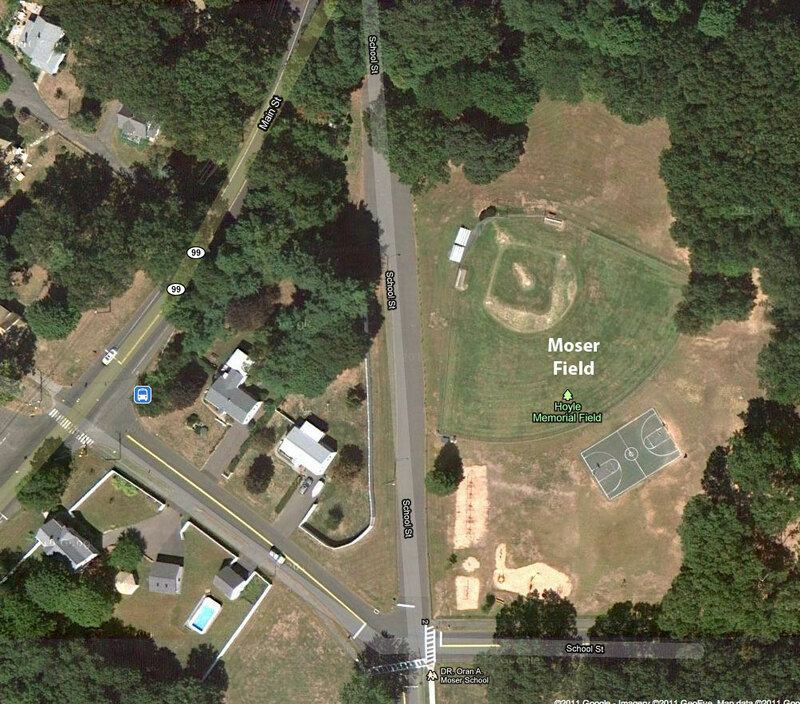 Elm Ridge Park contains the main baseball/softball field for major league baseball & softball. 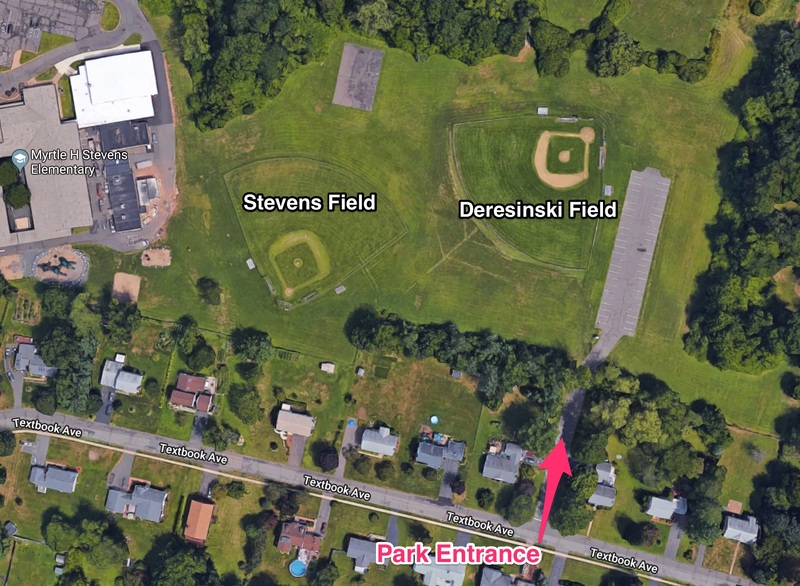 All opening day and all-star ceremonies are held at Elm Ridge Park. 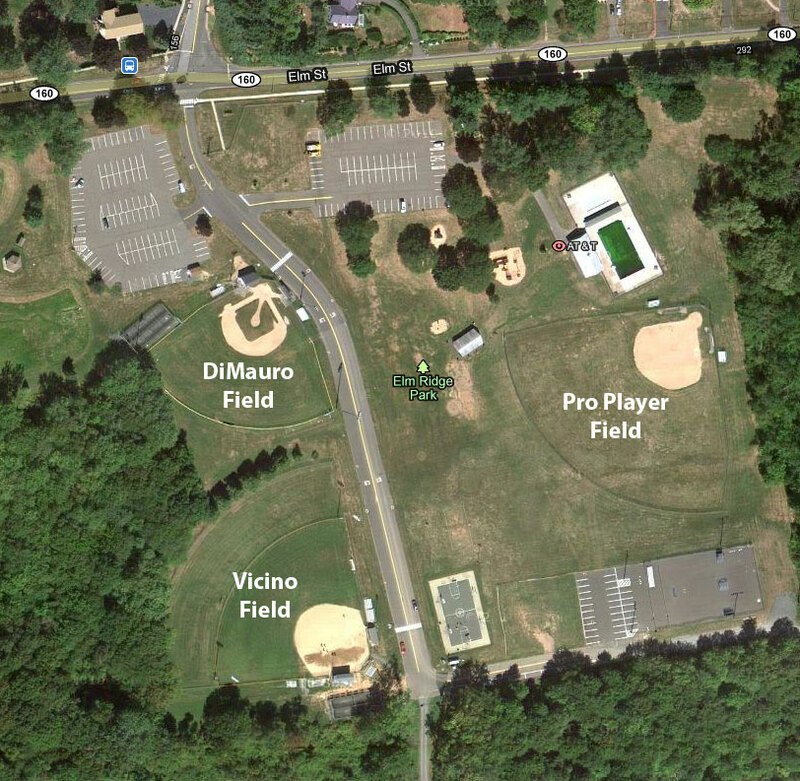 Vicino Field is the field further from the park entrance on the right as you enter the park. Sunny Crest Field 2 - Full Size Baseball Diamond. Middle School and Babe Ruth Baseball games are typically played on this field as well as the High School Baseball field. Field is located in the back of Sunny Crest Park near the pavilion. Entrance is located off Parsonage Drive on West Side of Silas Dean Highway. School Street off of Route 99. 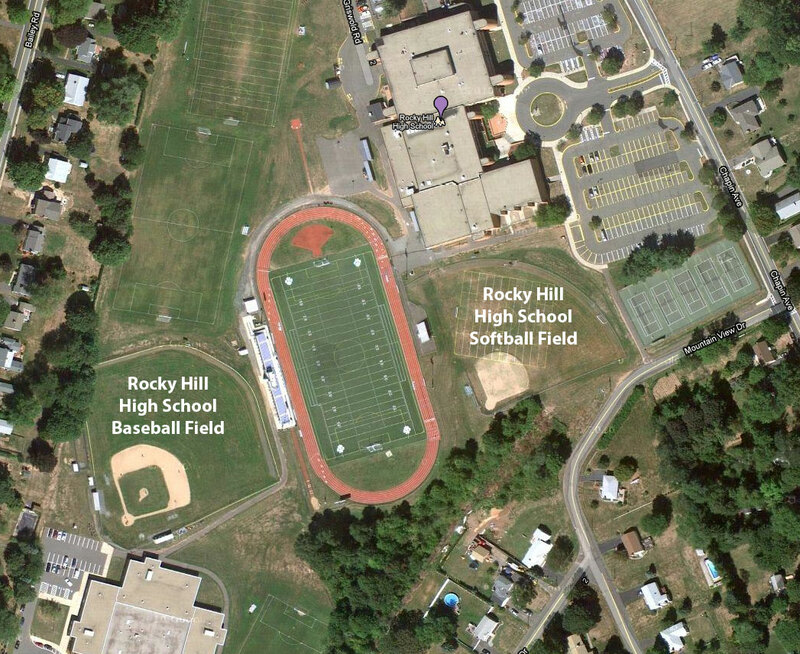 Field is located between High School and Middle School. 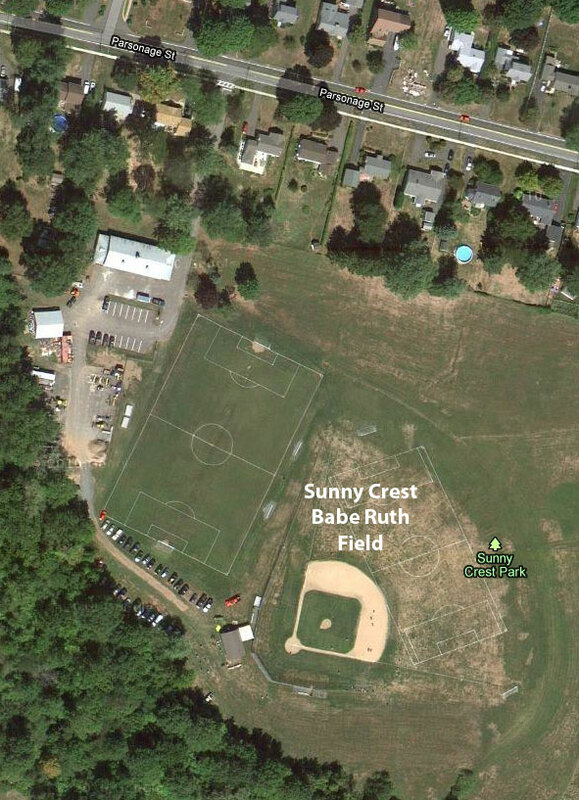 High School, Middle School, and Babe Ruth Baseball games are typically played on this field as well as on Sunny Crest 2 field. 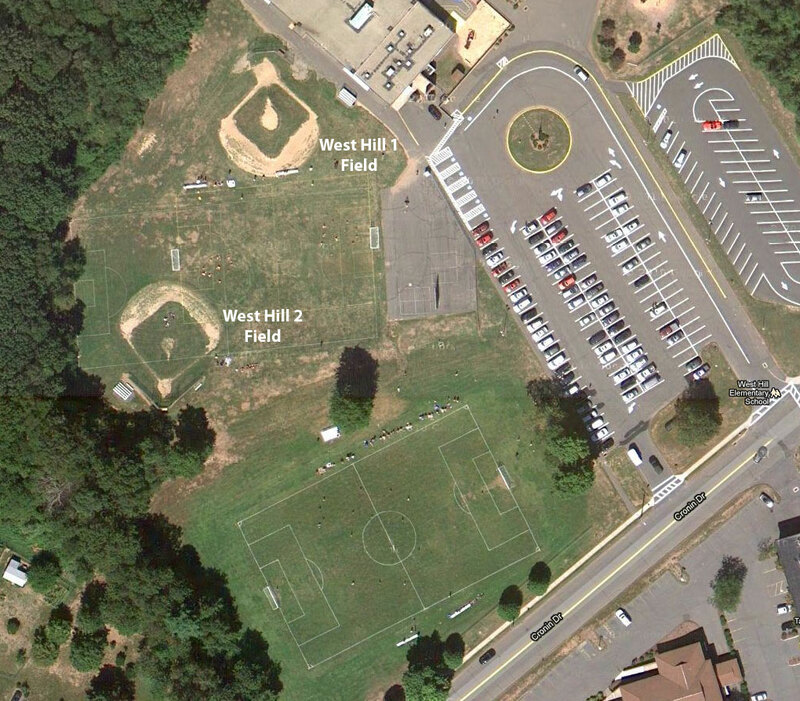 Field is located between the Middle School and High School. Entrance and Parking is located at Middle School off Bailey Road. Field is located on the left side of the High School. High School games are played on this field during the week. Field is used also used by Softball Farm and Minors. Field behind Stevens School, 322 Orchard St.